Olympia—The Apr. 17 Council meeting will feature a discussion on the Council’s proposed strategic framework to increase educational attainment. Four strategic clusters define the current framework: affordability, student support, enrollment (including K-12 and adult), and completion (including dual credit). Keep reading. 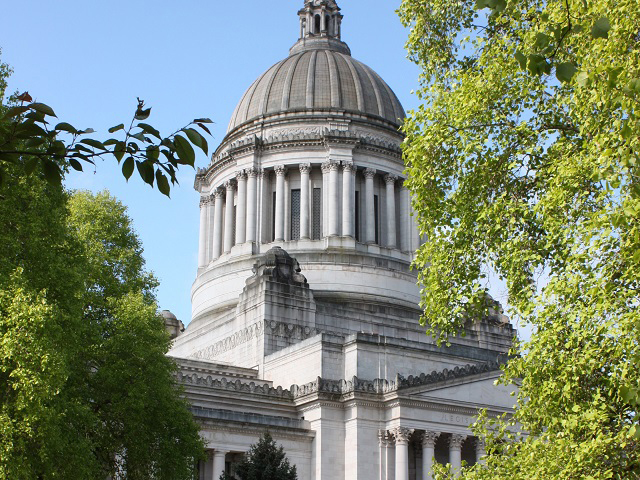 Olympia—Last weekend, the Washington State Senate passed a bill off the floor to establish a statewide free college program (SB 5393). 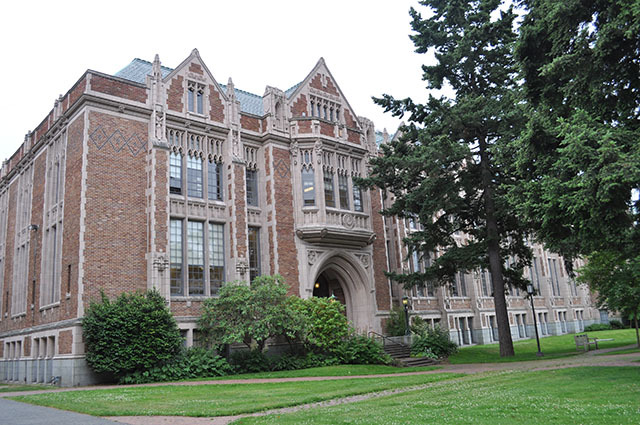 The bill refashions State Need Grant into the Washington College Promise Scholarship and makes the program an entitlement for the lowest-income students. Keep reading. Olympia—Michael P. Meotti, executive director of the Washington Student Achievement Council (WSAC), testified before the U.S. Senate Committee on Health, Education, Labor and Pensions this morning. The committee hearing was on improving access to financial aid. Keep reading. Olympia—The Washington Student Achievement Council (WSAC) has changed the location of the two information fairs for students at the Art Institute of Seattle (AI Seattle). The fairs will now take place at The Edgewater Hotel, one block away from the AI Seattle campus. Keep reading. Olympia—This afternoon, the Art Institute of Seattle (AI Seattle) informed the Washington Student Achievement Council (WSAC) that it will close abruptly—two weeks before the end of the winter quarter—on Friday March 8. Keep reading. Olympia—The Art Institute of Seattle (AI Seattle) is at risk of closure. According to the U.S. Department of Education, the school may run out of funds to continue operations. There are two options for AI Seattle at this point. A buyer could acquire AI Seattle and continue operations, or the school could close. Keep reading. Olympia—In 2017, Washington left over $50 million in federal student financial aid on the table. We can trace these unused resources back to low rates of students applying for financial aid. Only 54 percent of seniors in the graduating class of 2017 completed the FAFSA (Free Application for Federal Student Aid). Keep reading. Olympia—According to a new report, students in Washington State GEAR UP are surpassing state averages for high school graduation and college enrollment. Most of the students served by the program are from low-income households, so Washington State GEAR UP is proving effective at closing opportunity gaps. Keep reading. Olympia—Student loan borrowers can face daunting amounts of debt, and they often aren’t aware of the repayment options available to them. In Washington State alone, over 750,000 people have a combined total of more than $24.6 billion in student debt. Now, they have a new resource in the Washington Student Achievement Council’s (WSAC) Student Loan Advocate. Keep reading. Olympia—Halfway through the ten year 2013 Roadmap to increase educational attainment, the Washington Student Achievement Council will meet on January 30 to review progress over the past five years and discuss new strategies to expand educational success to more Washington residents. Keep reading. Olympia—Governor Inslee has recognized 287 schools and 123 school districts for signing up more than 70 percent of their students who were eligible for the College Bound Scholarship. Schools who exceeded the state sign-up rate of 70 percent will receive Gold Star Awards. Keep reading. Olympia—On January 10, the Washington Student Achievement Council (WSAC) designated the Art Institute (AI) of Seattle as at-risk of closure. AI Seattle’s parent company is Dream Center Education Holdings (DCEH). Keep reading.